Through our distribution agreement with SKF, Ashton seals are able to supply Speedi Sleeves. Speedi ​Sleeves are a metal wear sleeve that can be used to restore worn shafts without the need to dismantle the machinery. Speedi ​Sleeves are simply pushed into position over the worn shaft to provide a brand new sealing surface, which makes installation fast and straightforward. 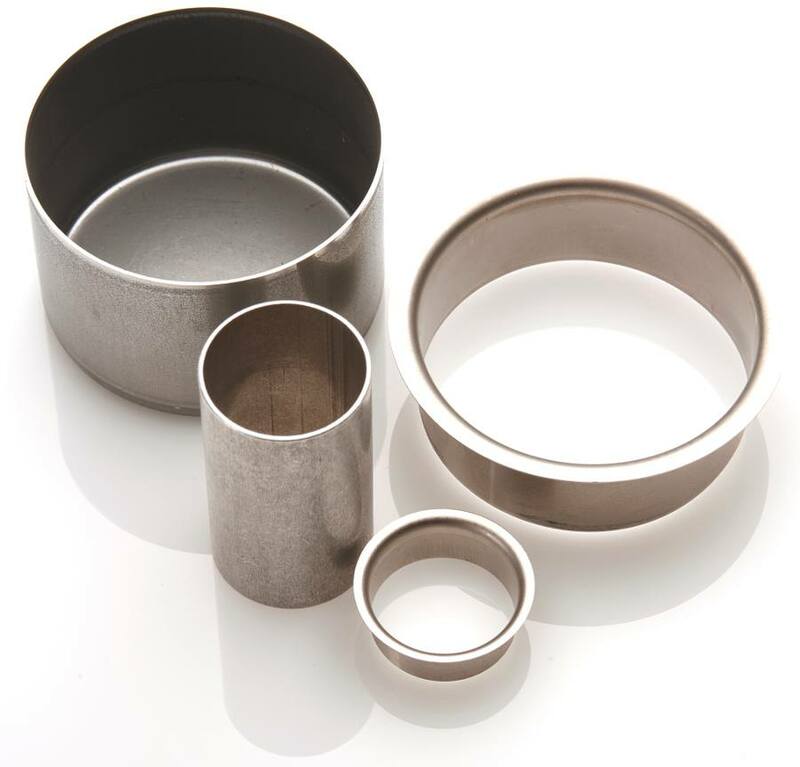 Speedi ​Sleeves as standard are manufactured from high quality stainless steel and are available in a range of sizes to cover common shaft diameters. For more details please contact our sales team on 01226 273700.